NEW! Ohio Detectorists Association has teamed up with Swansea Metal Detecting Club in Wales! 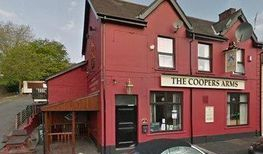 The Swansea club meets every other Wednesday, upstairs at The Coopers Arms.